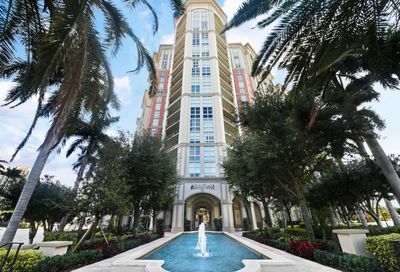 Cityplace South Tower is modern luxury Cityplace West Palm Beach building. 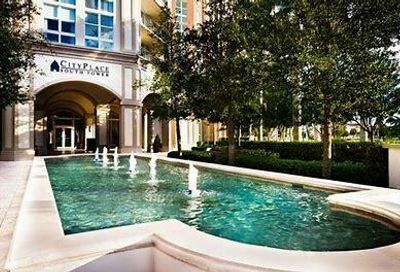 Cityplace South Tower Residents and guests enjoy 24 hour Valet service and attended Lobby as well as use of the heated swimming pools, Party Room and Fitness Center. 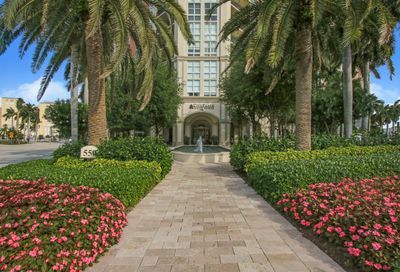 Walk to Cityplace, restaurants of downtown west palm beach and shopping. 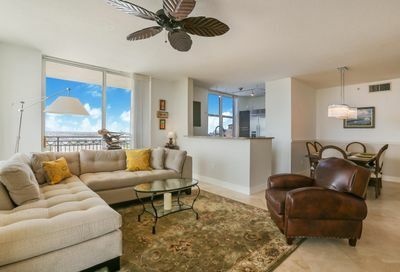 Close to international airport and i-95. 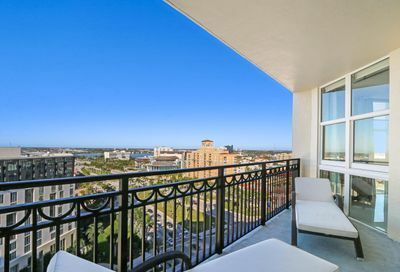 Cityplace South Tower West Palm Beach waterfront condos featuring exceptional views of the Intracoastal, Palm Beach Island, and the Atlantic Ocean. 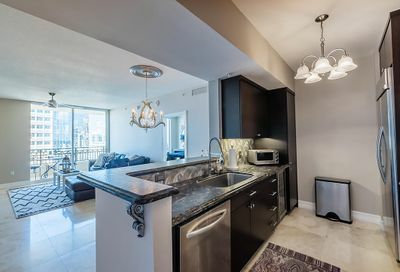 Cityplace South Tower condominiums include gourmet kitchens with granite countertops, modern appliances, and luxurious bathrooms, as well as spacious balconies, in-unit washer and dryers, and more. 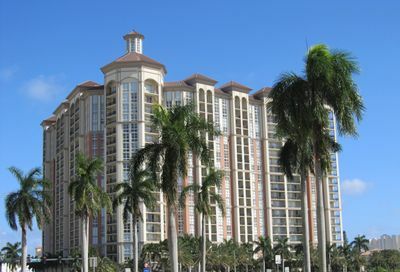 Cityplace South Tower is upscale lifestyle building. 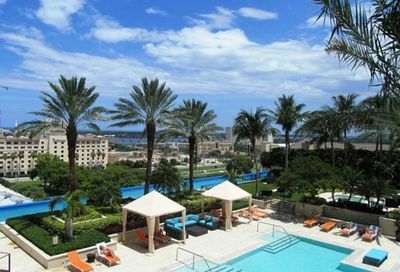 Live your life the way you deserve it. 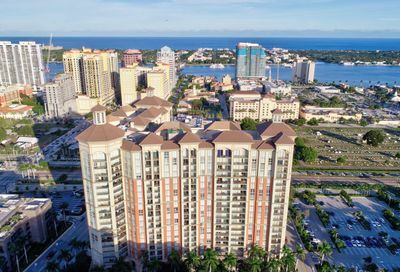 Cityplace South Tower condos for sale West Palm Beach FL 33401. 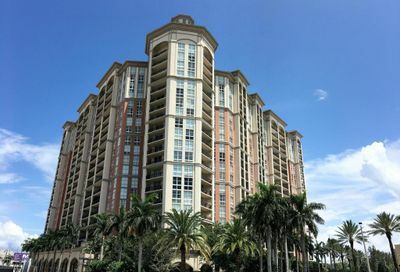 Below is a list of condos for sale at Cityplace South Tower West Palm Beach, Florida. 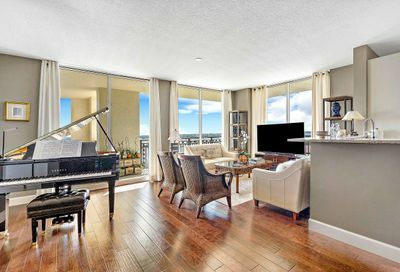 Contact us today if you have questions or would like to schedule a showing of a condo at Cityplace South Tower! 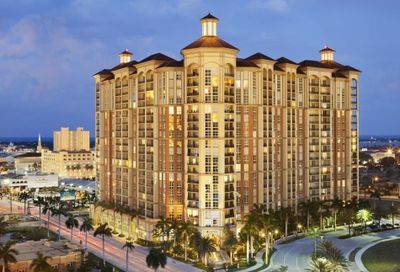 CityPlace (West Palm Beach) is an upscale lifestyle center in downtown West Palm Beach, Florida along South Rosemary Avenue. 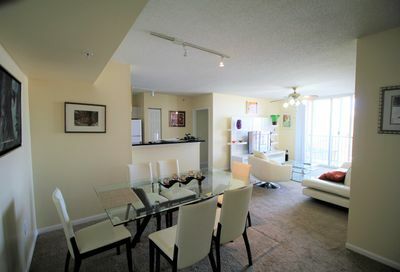 Besides shops and restaurants, the center also includes rental apartments, condos, and offices. 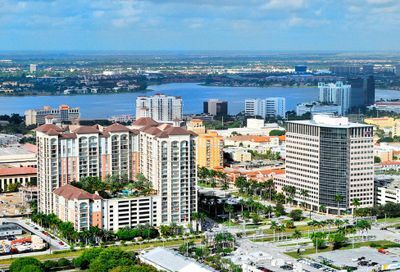 The property, which constitutes several city blocks, is chiefly credited for West Palm’s urban renaissance. 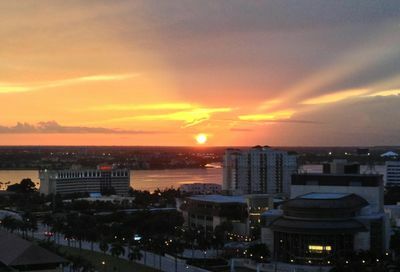 Macy’s, Muvico Parisian 20 and IMAX, LA Fitness and Publix are the center’s anchors. 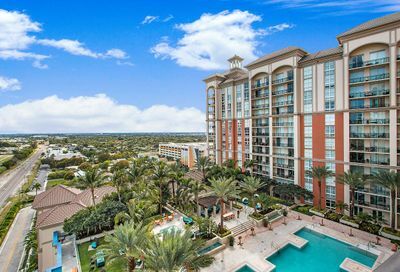 Hotspots include Panera Bread,Cheesecake Factory, Brio Tuscan Grille, Sloan’s Ice Cream, and Starbucks. 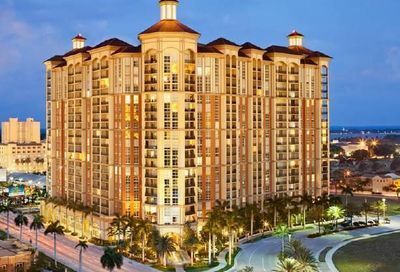 In December 2013, Revolutions, a bowling alley, opened a location in CityPlace. 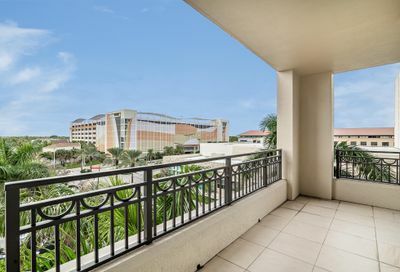 Apart from shopping, dining, and cinema, the center is now at the forefront of West Palm Beach’s entertainment complementing establishments located on nearby Clematis Street. 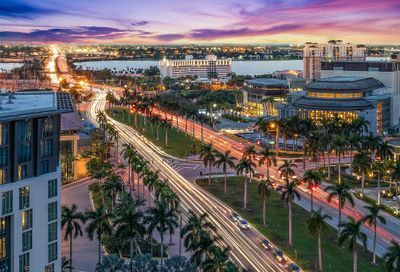 The Raymond F. Kravis Center for the Performing Arts and Alexander W. Dreyfoos, Jr. School of the Arts are located within walking distance to CityPlace, as is the Palm Beach County Convention Center. 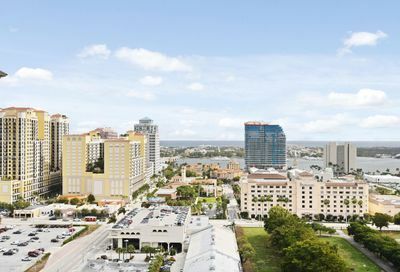 An early-century trolleybus circles downtown between CityPlace and Clematis.